Laura Ingalls Wilder’s Little House on the Prairie series has been a staple in children’s literature for decades, but how many readers know the truth behind its authorship? In A Wilder Rose, Albert takes readers through the years leading up to the stock market crash and through the Great Depression—the years in which the Wilders and their adult daughter lived together on their farm, Rocky Ridge, in Mansfield, Missouri. Rose Wilder Lane was a prolific writer and journalist, churning out newspaper and magazine articles for top dollar. 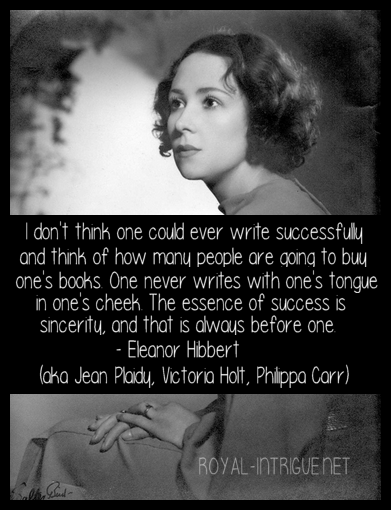 Unfortunately, she lost a great deal of money in crash, and found the writer’s market, which had been plentiful, drying up across the board. As part of a long-ago debt to her parents, and an attempt to bring in more money, Rose began editing her mother’s childhood memoirs. When the publisher suggested a series of children’s books instead of the dull autobiographical manuscript, stubborn and proud Mrs. Wilder had to be coerced not only to change genres, but to accept her talented daughter as a ghostwriter. This story covers a wide range of topics, from Rose’s travels in post WWI Europe to her dissatisfaction with President Franklin D. Roosevelt’s New Deal. While this novel ends before Rose’s leap into the Libertarian movement, the roots of her political leanings are made clear throughout the narrative, although not in an off-putting manner. It is an interesting view that includes decades of ups and downs, fresh starts, and ingenious networking. 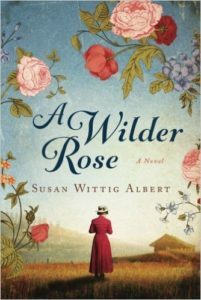 Adult readers who had been youthful fans of the Little House series will welcome this smart and eye-opening account, even if it slightly dims the aura of the name Laura Ingalls Wilder.